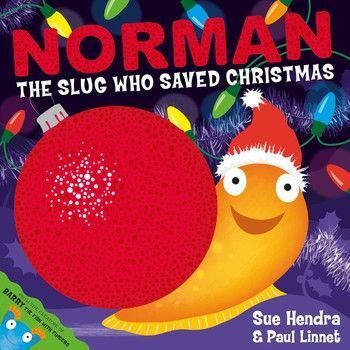 Norman has to be one of the most amusing slugs in literature and this picture book tells the story of how he managed to save Christmas. We have a whole shelf of Christmas books in our household as its a brilliant way to build a bit of excitement about Christmas and explore lots of themes. 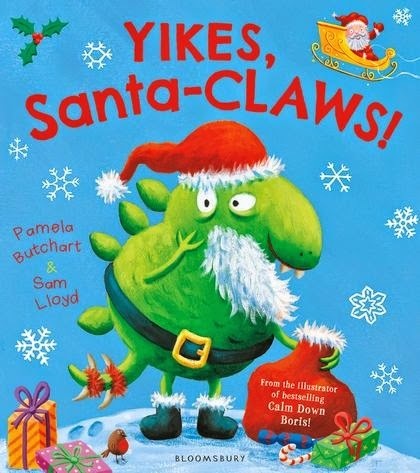 This is an amusing little story which I know the children will enjoy reading time and time again but which is clearly perfect for this time of year. 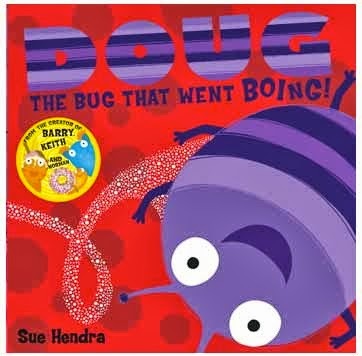 Sue Hendra’s books are always brilliantly funny and appeal to children with their bright colourful illustrations. However, I must admit, as an adult they also make me laugh when i’m reading them to the children. My daughter (4yrs) is obsessed with slugs and snails. So she would love this now that we see less of them. Looks a great colourful book for this time of yr.